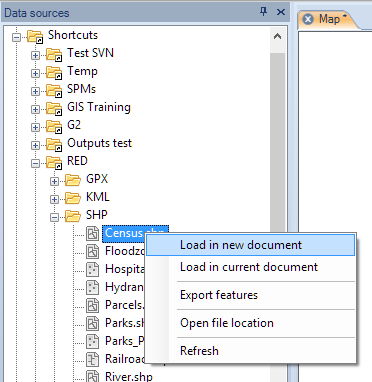 2 How can I load a data table from a spatial file into a Map? 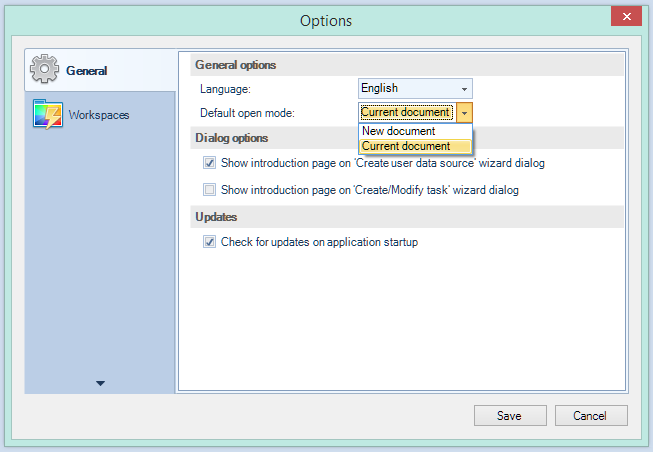 3 How can I open directly the folder containing a file? 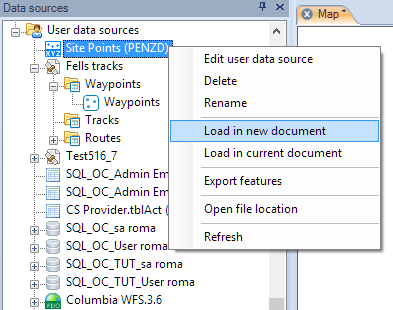 4 How can I recognize each different type of file and its Properties? 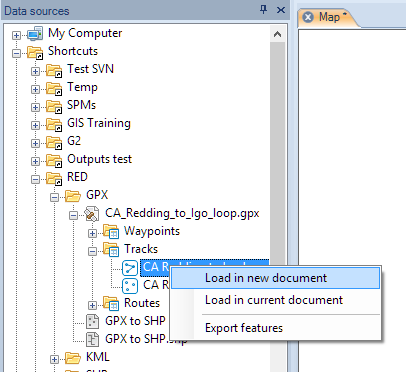 How can I load a data table from a spatial file into a Map? 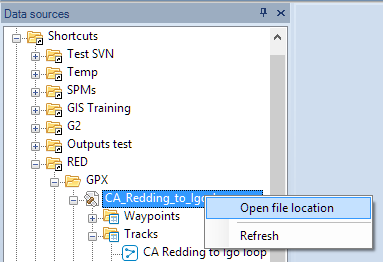 How can I open directly the folder containing a file? How can I recognize each different type of file and its Properties? This page was last modified on 12 November 2015, at 11:00. This page has been accessed 31,700 times.